Did you miss any of Sonja’s Agent Tech Tips? Here’s a recap of the 5 tech tips that have helped Sonja grow her business with online marketing strategies. Hashtags allow your post's to be seen by anyone who clicks on the hashtag. Sonja Challenges you to come up with hashtags or small phrases of topics that you can use when leveraging social media. Sonja shares how she uses Z57’s PropertyPulse tools to supplement her Facebook marketing automation. She suggests scheduling 30 minutes every week at the same time to build your business. Lead quality can often times be more important than the quantity of leads. In a referral based business, having clients that are willing to help your business grow is more beneficial than having a lot of cold leads that won’t help your brand. Being a market expert will allow you to teach others about the industry while you grow your brand. Sonja establishes herself as a market expert by compiling a market update within her blog on the first of every month. Linking your Facebook and Twitter accounts not only saves you time when you are publishing your posts, but it also ensures that your content is getting more exposure. Sonja shares how she leverages Z57’s PropertyPulse to help her social media marketing. 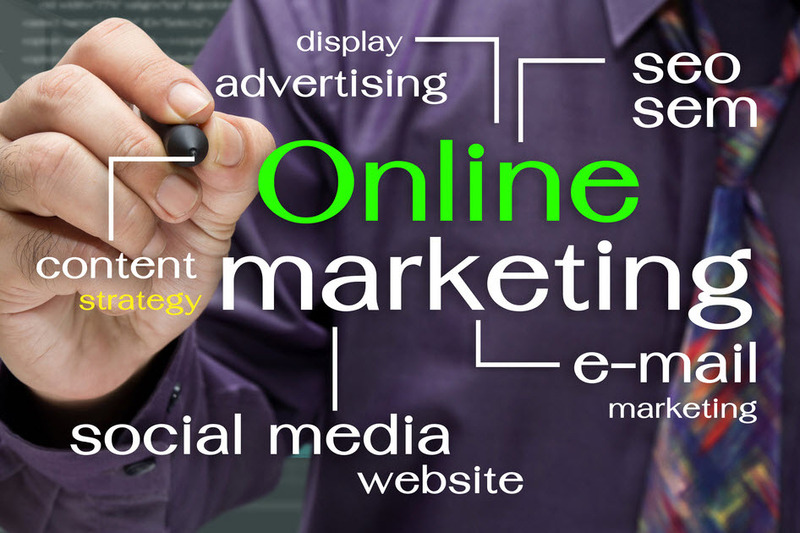 Try out some of these tech tips and see how you can improve your online real estate marketing strategy! See how z57 can help your business grow with social media!